Lace Top Chiffon High-low Cocktail Dress | Sung Boutique L.A. 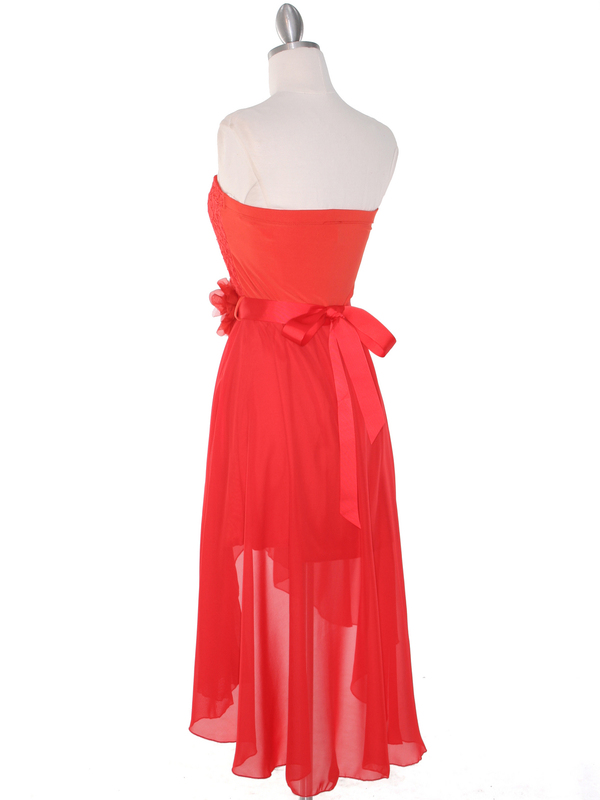 This trendy cocktail dress features simple neckline with elegant lace top; attractive floral with ribbon sash on the fitted waist, and chiffon high-low hemline to add a sense of romance. A must have dress this summer.